The Community Foundation for the Alleghenies is pleased to work again this year with the Cambria and Somerset medical communities to recognize members of the health profession who are having an extraordinary impact on their communities. Nominations are open for the 2018 Apollo Awards. This award is given annually to members of (or family members of) the medical community who have made significant contributions to improving the quality of life in our region. It is designed to encourage and acknowledge participation by the medical community in initiatives that go beyond the health care professional’s normal scope of work. 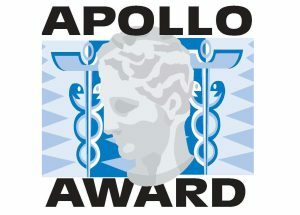 The Apollo Award may be presented for contributions in the fields of the arts, education, economic development, children and youth outreach, heritage, civic affairs, religion, or environmental programs. Contributions may be defined as leadership and ongoing involvement in civic, business, or nonprofit initiatives. While lifetime achievement qualifies as a significant contribution, the Apollo Award should not be viewed exclusively as such. We hope you’ll help us celebrate individuals who aren’t just improving the physical health of local residents, but uplifting our humanity by improving our collective way of life. Apollo Award winners will be honored at a dinner on November 7. The event also introduces the most recent Apollo Scholarship recipients. This scholarship, initiated in 2008, is awarded each year through the Foundation’s Apollo Award Fund. It is given to students who are in their third or fourth year of medical school and who plan to practice medicine in this the area upon graduation. Since inception, the Apollo Award fund has distributed over $261,500 in scholarships. 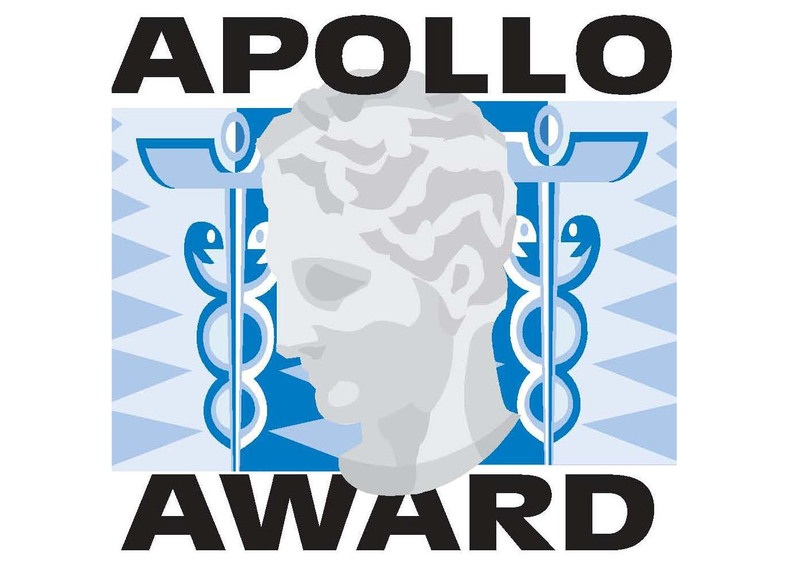 The Apollo Award is a partnership initiative of Conemaugh Health System, Lee Initiatives, Inc., Chan Soon-Shiong Medical Center at Windber, the Community Foundation for the Alleghenies, and the Cambria County Medical Society. For the first time, nominations may be submitted online at https://tinyurl.com/2018ApolloNomination. You can also contact Katrina Perkosky, with the Community Foundation for the Alleghenies: (814) 208-8411 / kperkosky@cfalleghenies.org.